Every game is an epic adventure! 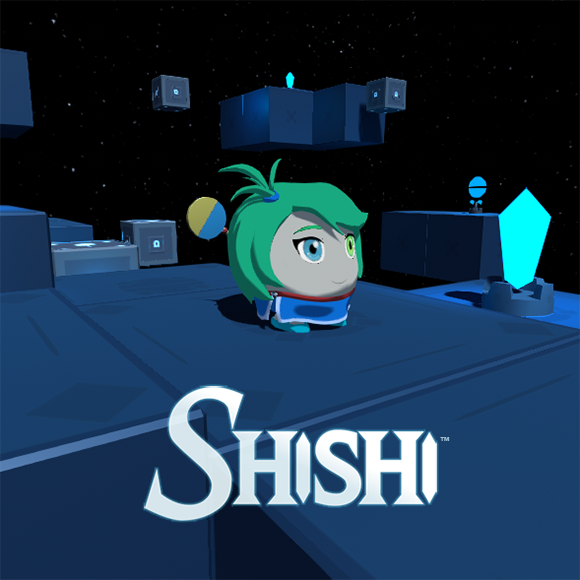 We are currently working on Shishi, a single-player role-playing game with a cute character design. In this game set in a fantasy world, you will have to travel across the kingdom and explore dungeons full of mysteries in search of magic artefacts needed to protect the world.